“Pakistan speaks in a language so that they can gain international sympathy. Take the case of former dictator Pervez Musharraf’s example, who instigated terrorism in Kashmir. Thereafter he admitted openly that it was Pakistan which started terrorism in Kashmir. He was trying to become a hero by acknowledging that. Nawaz is doing something similar,” Defence expert Anil Gupta told ANI after reports of Nawaz’s statement, wherein, he admitted that the terrorists sent by Pakistan were responsible for the deadly 26/11 Mumbai terror attacks. “One must ask him (Nawaz) when he was the country’s prime minister for four years why did he keep refusing the evidence provided by India is not enough evidence. India showed dossiers showing an involvement of Pakistan but it denied. Now that he has admitted it, India should ensure Pakistan is shifted from greylist to blacklist,” he added. Echoing similar sentiments another defence expert DS Dhillon underscored how Pakistan was constantly in the denial mode despite dossier submitted by India. “Role of Pakistan was always very well established in the world media but his admission puts an official stamp on the role of Pakistan media and press and ISI attack in Mumbai 26/11,” Dhillon told ANI. On Friday, Nawaz said that terrorists sent by Pakistan were responsible for the deadly 26/11 Mumbai terror attacks that claimed over 160 lives. “Militant organisations are active. Call them non-state actors, should we allow them to cross the border and kill 150 people in Mumbai? Explain it to me. Why can’t we complete the trial?” Nawaz noted in an interview to Pakistan’s Dawn newspaper in a reference to the Mumbai attacks-related trials which have stalled in a Rawalpindi anti-terrorism court. Pakistan has so far not completed trial in the 26/11 case. 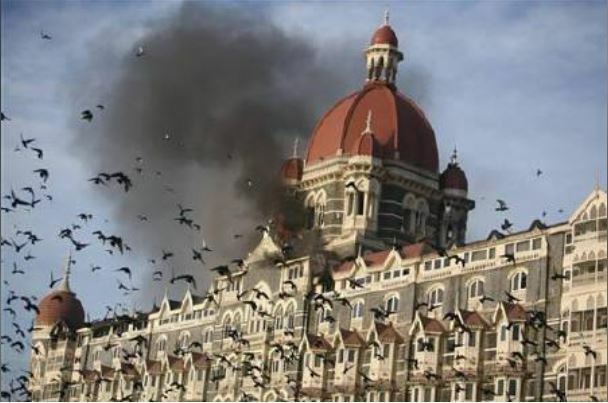 On November 26, 2008, 10 Pakistan-based Lashkar-e-Taiba (LeT) terrorists had sailed into Mumbai from Karachi and carried out coordinated attacks in different parts of the city, killing about 166 people and injuring over 600 others. The lone terrorist who survived after attacking Mumbai city, Ajmal Amir Kasab, was caught and was sentenced to death at Yerwada Central Jail in Pune in 2012. 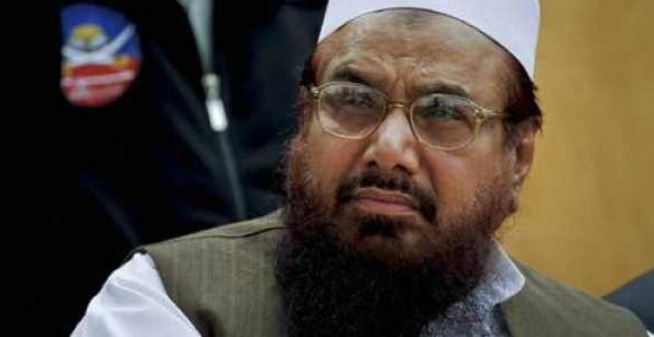 The Jamaat-ud-Dawah (JuD) was believed to have plotted the 26/11 attacks. Its mastermind, Hafiz Saeed, has been roaming freely in Pakistan. India has, time and again, been protesting against Islamabad for harbouring Mumbai bombing/attacks masterminds (like of 1993 Mumbai bombing) Dawood Ibrahim and Hafiz Saeed, who are wanted for allegedly plotting against India and attacking its integrity. Senior Lawyer and Special Public Prosecutor Ujjwal Nikam on Saturday questioned the democratic fabric of the Pakistan government, by saying that the country’s government is a puppet in the hands of its Army and its intelligence agency Inter-Services Intelligence (ISI). Former Pakistan Prime Minister Nawaz Sharif’s statement is very important for the Indian government as it proves that when Sharif was Pakistan PM, he “was aware of the 26/11 attack, but still didn’t try to end it,”. Ujjwal Nikam told ANI after reports of Nawaz’s statement, wherein, he admitted that the terrorists sent by Pakistan were responsible for the deadly 26/11 Mumbai terror attacks. “This also is evident to the fact that the Pakistan government is a puppet in the hands of Inter-Services Intelligence (ISI) and Pakistan Army, which is why, out of fear when Nawaz was Prime Minister of the country, he never admitted the attack,” Nikam added.